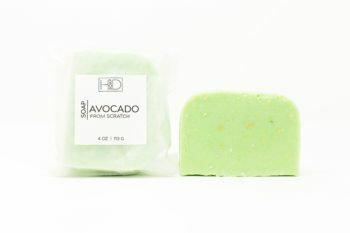 I love the avocado soap. Nice from scratch soap with no added scent. 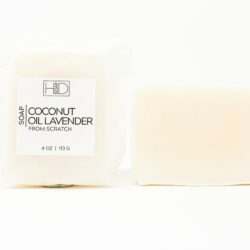 Lathers well and feels great. Would be good for those with sensitivity to smells. Very good and moisturizing. Love it! 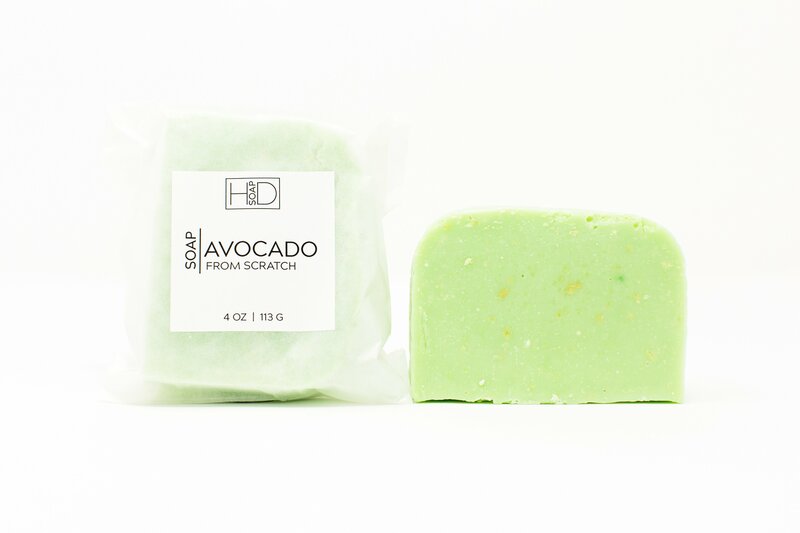 I like that the avocado soap is so moisturizing. 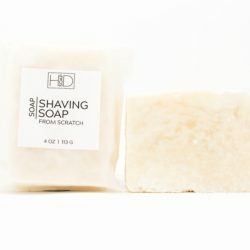 Not much scent but overall a great soap. I LOVE the avocado bar for my hair! I got the avocado soap on the reccomendation of another customer thinking, “it couldn’t hurt to try” because I was losing a lot of hair. I had resorted to a VERY expensive treatment for the problem. I’ve now been using the avocado bar in my hair for several weeks now and I have not had any problems with hair loss. My hair feels soft and nourished. I’m not saying it’s for everyone but it’s been a wonderful thing for me! 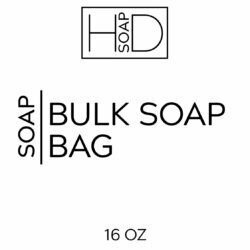 Thank you HD Soap!! This soap is all I’ve used to wash my hair since December. It lathers so wonderfully. It leaves my hair feeling soft and moisturized. No need fo r a conditioner at all!